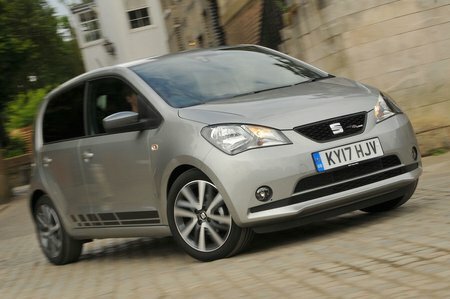 Seat Mii Boot Space, Size, Seats | What Car? For such a small car, the Mii is certainly spacious in the front. There’s lots of head and leg room for tall adults, and plenty of room for elbows, too. Storage space is good, with wide, deep door pockets and a single cupholder located centrally below the dashboard. A small shelf dividing an open-faced cubbyhole is another practical touch. The Mii’s glovebox provides enough room for the car’s manual, but not much else. The boxy dimensions mean the roof doesn’t taper and the rear of the car stays nearly the same width as the front. As a result, rear head and shoulder room are decent. Leg room is tight for adults, though, especially if they’re sitting behind someone tall. If you regularly carry rear passengers, a Hyundai i10 is a roomier choice. Although you used to be able to get a three-door Mii, poor sales mean that the range is now five-door only. This does at least meant an increase in practicality; rear access is good for the class. Each rear passenger gets a well-placed door armrest and a cupholder, too. All versions of the Mii have 60/40 split-folding rear seats as standard, but that’s about it. There’s no height-adjustable or flat-folding passenger seat, and no sliding and reclining rear seats. 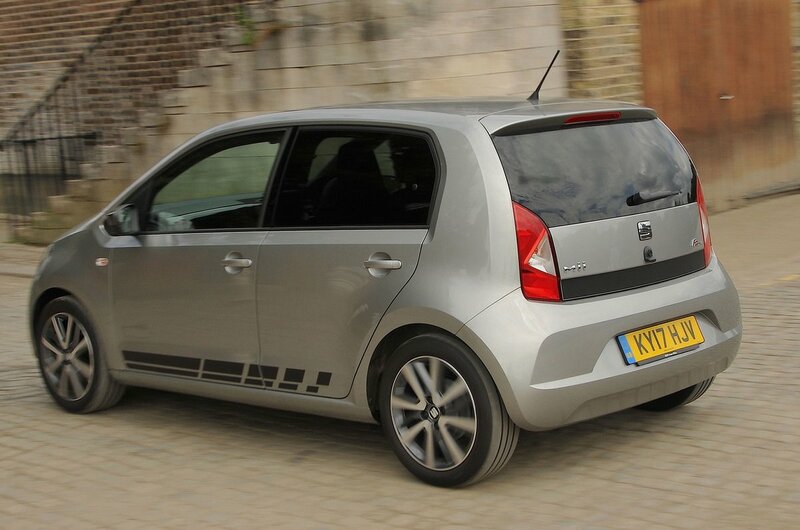 But, hey, this is a city car, so you can’t expect any of those features, can you? Well, unless you pop into a Suzuki dealership and check out the Ignis, which is outlandishly practical for its size. Boot space is okay as city cars go, but there are cars out there, including the Kia Picanto, that can carry more luggage; the best you can manage in the Mii is three carry-on suitcases. 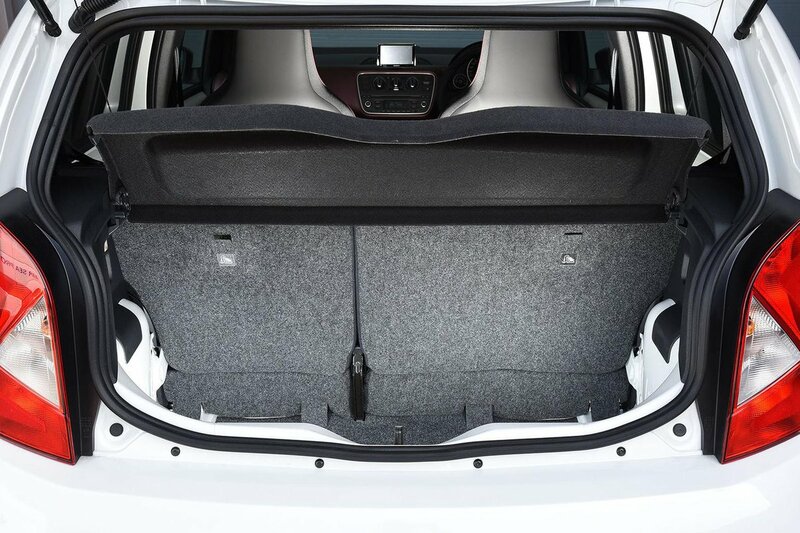 Unfortunately, there’s no option to add a height-adjustable boot floor that allows you to keep fragile items safely stowed away beneath the main storage area. That’s a curious omission, since this feature is available on the Mii’s sister car, the Volkswagen Up. There’s no wheel arch intrusion, so at least the boot floor is a nice square shape, although there is a bit of a drop to it from the boot lip. There’s also a large step in the floor when the rear seats are folded down, although there is more space than in some cars from the class above.